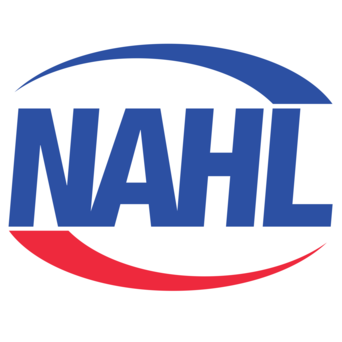 The NAHL and NA3HL teams are committed to men’s health. That’s why for the 5th year in a row, we are getting involved in Movember.  The Movember campaign is all about bringing back the moustache, having fun and doing it for a serious cause; men's health, specifically prostate and testicular cancer initiatives.